WE DO BEST NAILS IN THE CITY. WANT TO TRY? 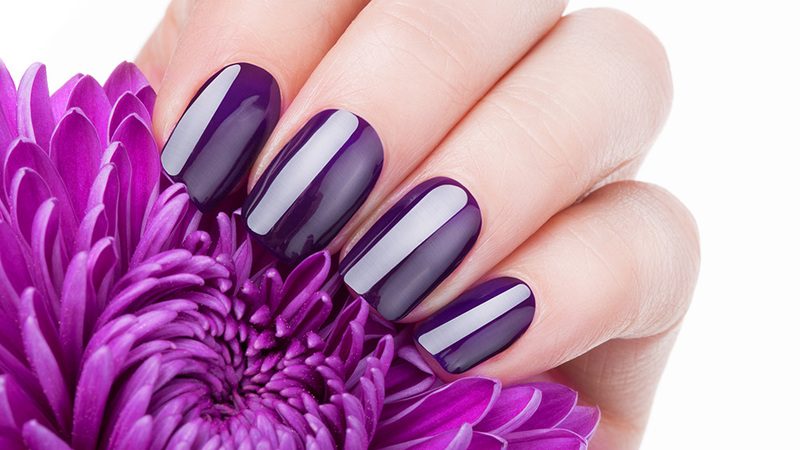 Our vision is to provide our clients with the best of nails care services, such that is hard to experience in the Los Angeles area. We strive to achieve this with our highly experienced licensed nail technicians, nail attendants and the ambiance which our salon has to offer. We believe your satisfaction is always our top priority. Our friendly staff is always ready to provide you with the best services that will meet or exceed your expectation. Whether it’s an express manicure, something more pampering, or artificial nails – We are here for you.